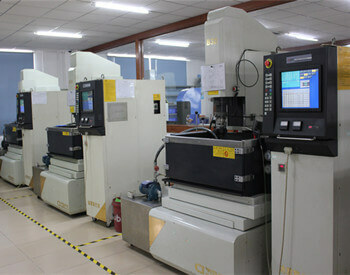 We are always focusing on providing rapid prototyping service and new product manufacturing. 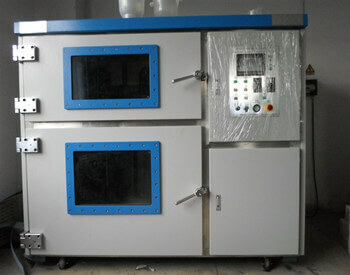 In the beginning, when our company was established in 2005 year. 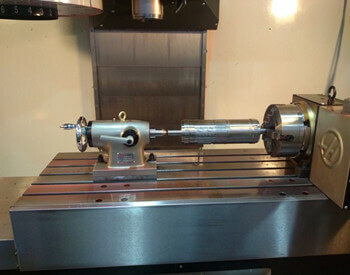 We only do CNC prototype machining and model making for our clients. As our business grows, we invested in expanding the scale of the factory and buying more and more advanced machines and equipments. 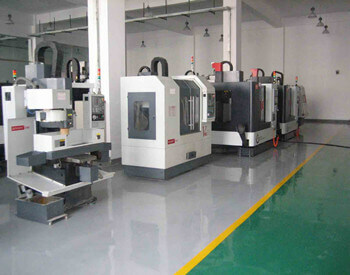 Today, we not only help clients to create prototype, but also for a series of batch production, our engineering team with years of experience knows how to communicate with clients, to help client to reduce the cost and time. We understand what the client is looking for. We will provide solutions for client once find out the design has issues make the client get much more wonderful experience at UYEE factory. Our greatest strength is our ability to specialize in clients request by offering cost effective advice, quality production processes, support services, plus delivery times to suit you. 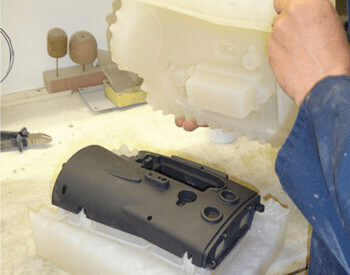 We also have the flexibility schedule to meet for production to suit your requirements – from rapid prototyping and short runs to mass production. Our understanding of both mainstream and progressive manufacturing processes, allows us to revisit traditional thinking for prototype and manufacturing, delivery time and cost efficiency to our clients. 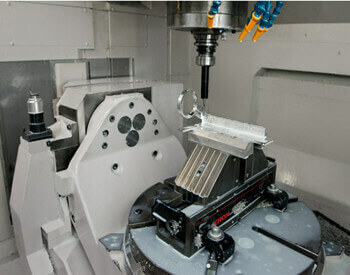 We love rapid prototyping industry and like to study the latest 3D technology. We aim to give you exactly what you need in as quick as possible. Our goal is to make great work with positive energy. Let’s enjoy creating together. Above all, we aim to deliver high quality and reliability for that we are able to build on the experience of our colleagues. To create value for clients and to help clients succeed. 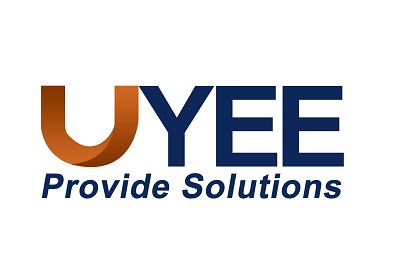 UYEE is your resource for innovative prototype product solutions.